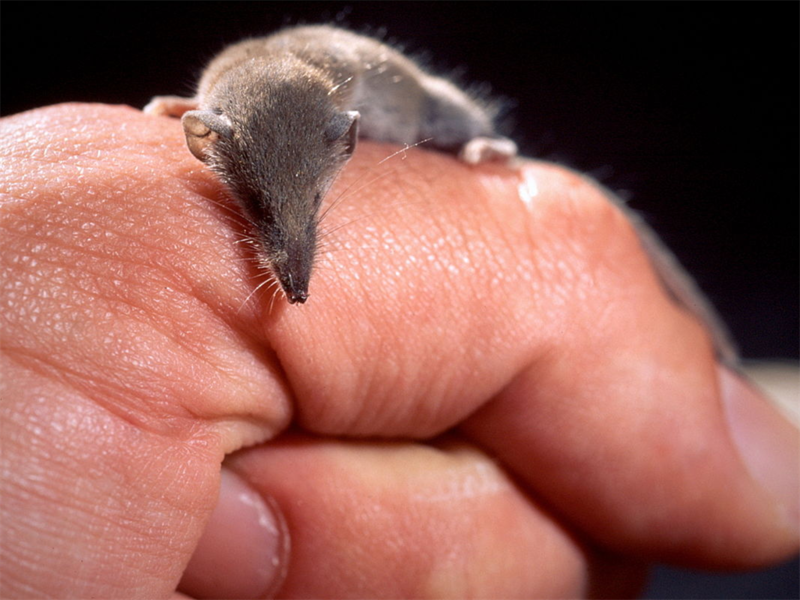 The Etruscan shrew is among the tiniest animals on Earth. Humans are so small compared to some animals; next to creatures like elephants and whales, we seem minuscule. 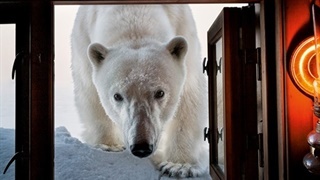 But on the other end of the spectrum are animals a whole lot smaller than us - so small in fact, that we can hardly find them in the wild, let alone understand how they survive from day to day. From a tiny chameleon to a pygmy monkey, here are 14 of the smallest animals on Earth. 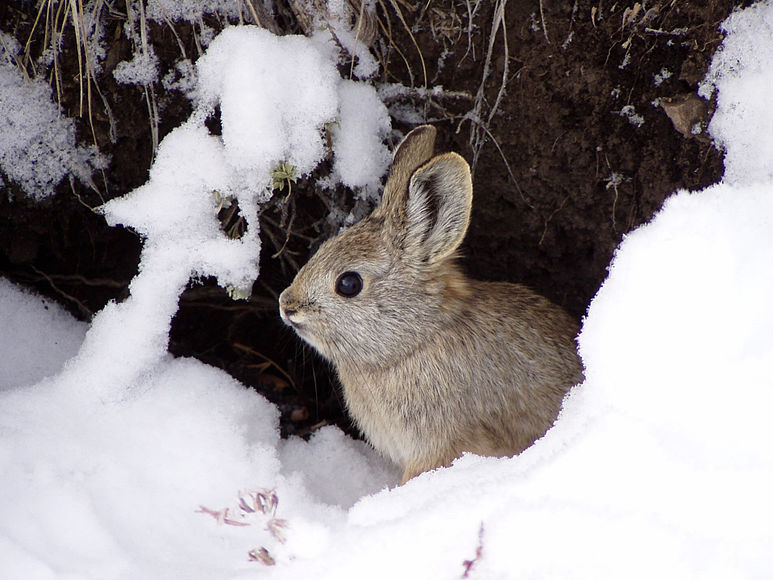 The pygmy rabbit can be as small as 23.5cm long. Averaging 23.5- to 29.5cm in length, the endangered pygmy rabbit, or Brachylagus idahoensis, lives primarily on the West Coast of the United States. They tend to live in tall, dense sagebrush, which also makes up the majority of their diets. A fully-grown dwarf lanternshark is about 21.1cm long. 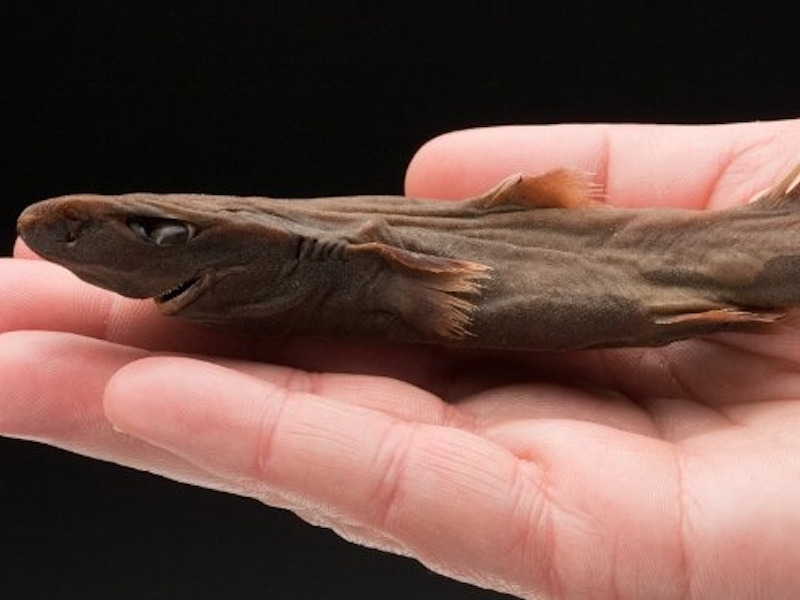 The smallest species of shark on Earth is the dwarf lanternshark or Etmopterus perryi, which grows to about 21.1cm. Their bodies contain light-emitting organs that allow them to camouflage in sunlight and attract small animals in darker, deeper waters. 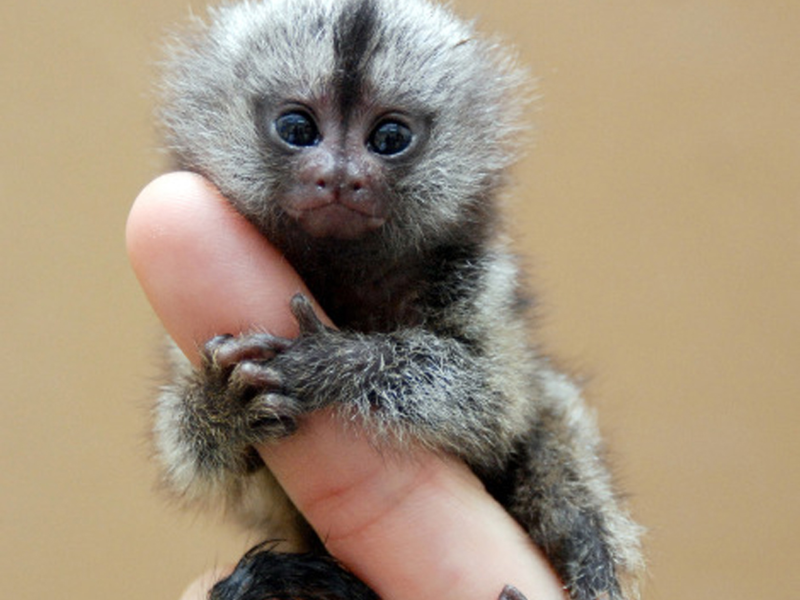 Pygmy marmosets can wrap around a human's finger at 1.7- to 15.7cm tall. The pygmy marmoset, or Cebuella pygmaea, is the world's smallest monkey. The tiny creatures live in the rain forests of South America and tend to be between 11.7 - 15.7cm tall, without counting their tails. 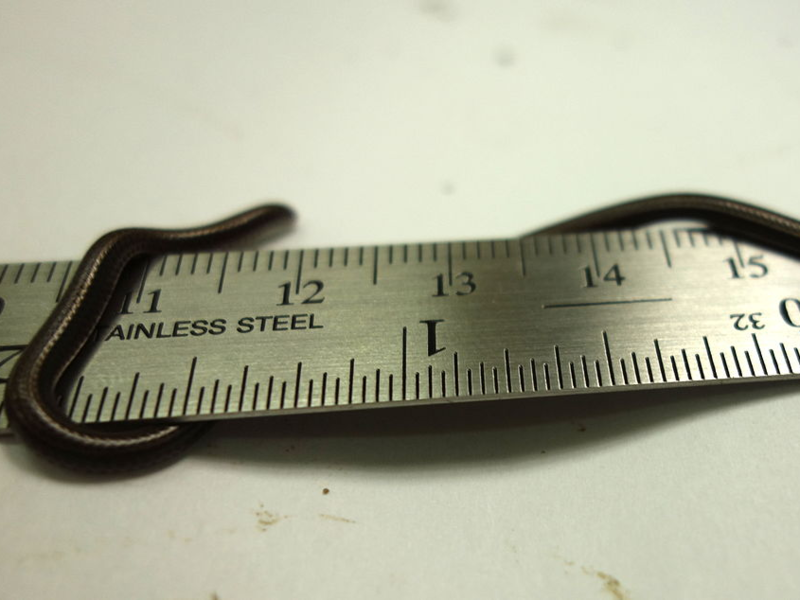 The Barbados threadsnake is the smallest snake at 10.4cm long. Believed to be the world's smallest snake, the Barbados threadsnake, or Leptotyphlops carlae, grows to only about 10.4cm on average. Some scientists believe that the entire population of threadsnakes exists within a few square kilometres in Barbados. The Madame Berthe's mouse lemur is just 9.1cm long. 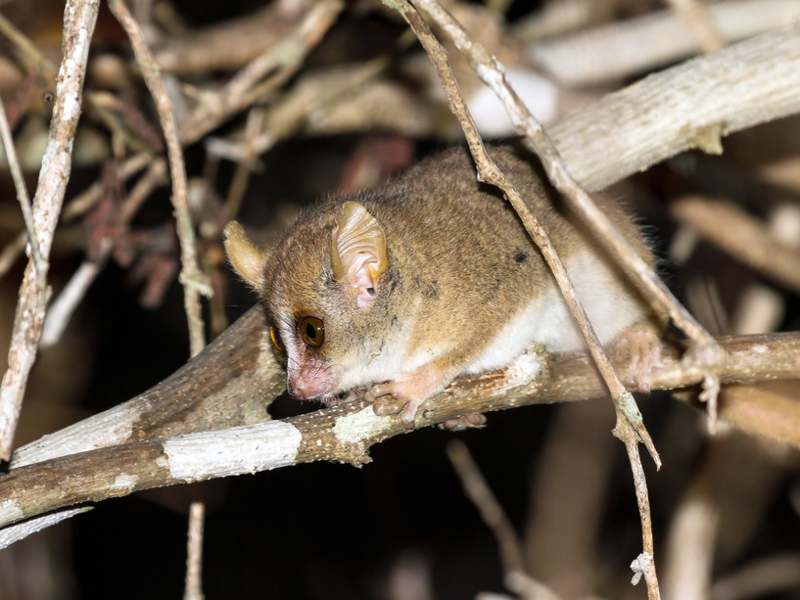 The nocturnal mouse lemur, or Microcebus berthae, is another tiny primate species, Found only on the island of Madagascar, they live and hunt alone and grow to be a mere 9.1cm. 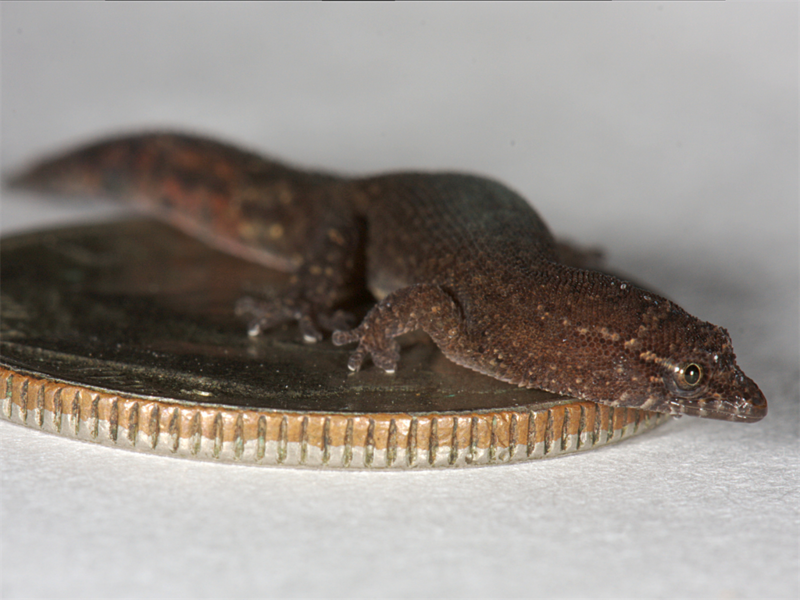 Williams' dwarf gecko is just 7.6cm. Known by many as the Turquoise or Electric Blue Gecko, the average adult Williams' dwarf gecko, or Lygodactylus williamsi, is just 7.6cm long. Found only in Tanzania, the species is considered critically endangered. The bee hummingbird grows to be about 5.6cm. The world's smallest bird, the bee hummingbird, or Mellisuga helenae, usually grows to be about 5.6cm long. 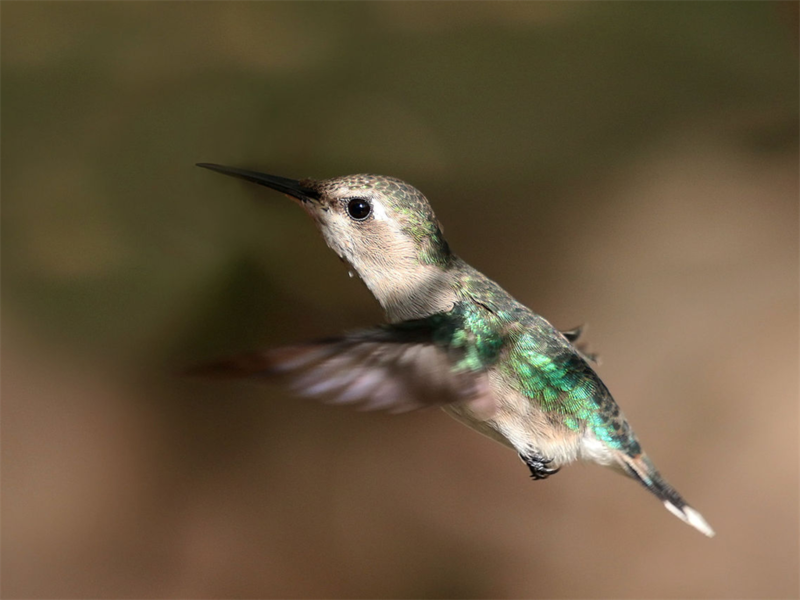 Endemic to Cuba, the bird weighs less than a dime (a US 10 cent coin) and can beat its wings up to 200 times per second. 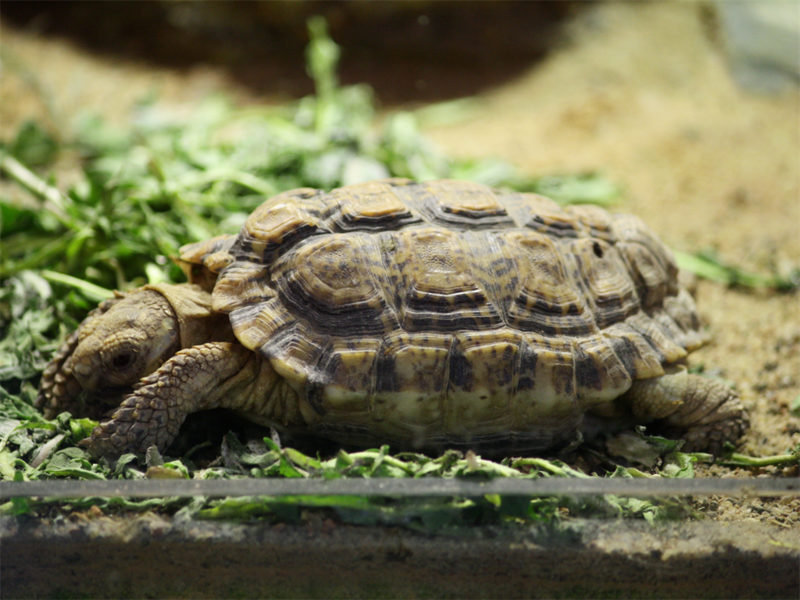 Speckled padloper tortoises can be as small as 6.1- to 7.9cm long. The smallest species of tortoise on Earth is the speckled padloper tortoise, or Homopus signatus. 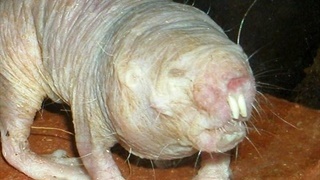 It grows to be between 6.1cm and 7.9cm long. The entire population of the species exists exclusively in the Namaqualand region of South Africa. Baluchistan pygmy jerboas are incredibly tiny. A typical Baluchistan pygmy jerboa, or Salpingotulus michaelis, has a body length of 4.3cm, making it the smallest rodent in the world. Native to Pakistan and Afghanistan, the creature has relatively long legs that sometimes inspire comparisons to kangaroos. 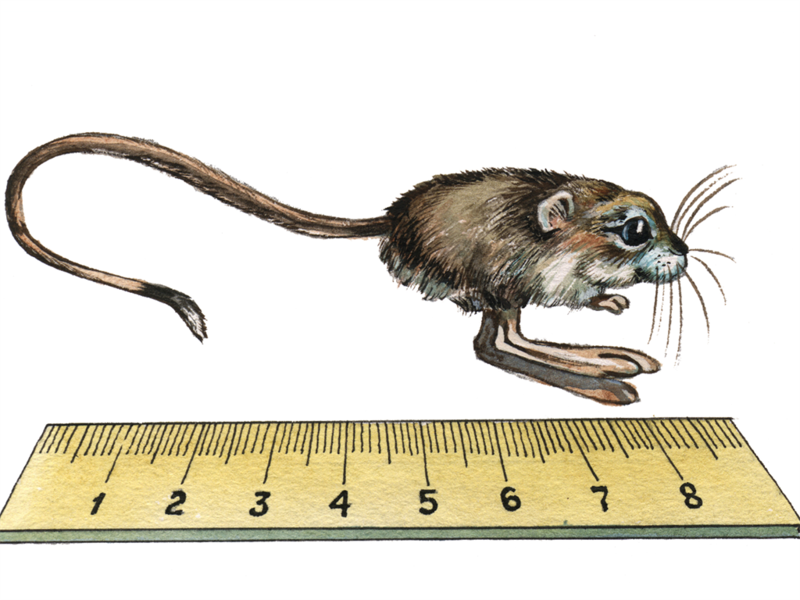 The Etruscan shrew is about 11.4cm long on average. 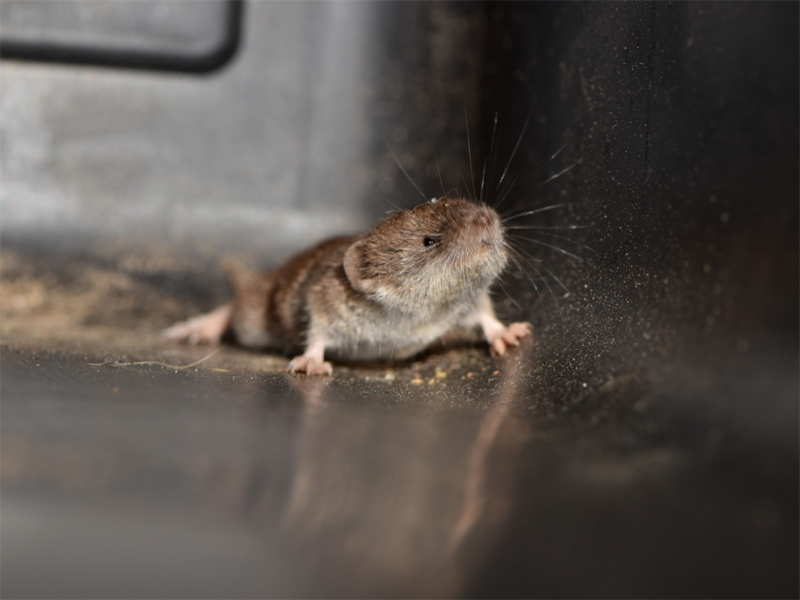 Without factoring in its tail length, the adult Etruscan shrew, or Suncus etruscus, averages about 11.4cm long. Found in a belt of land that extends from the Mediterranean region to Southeast Asia, these tiny animals eat up to 25 times per day because of their high metabolism. The Kitti's hog-nosed bat is the world's smallest mammal at 2.8 to 3.3cm. 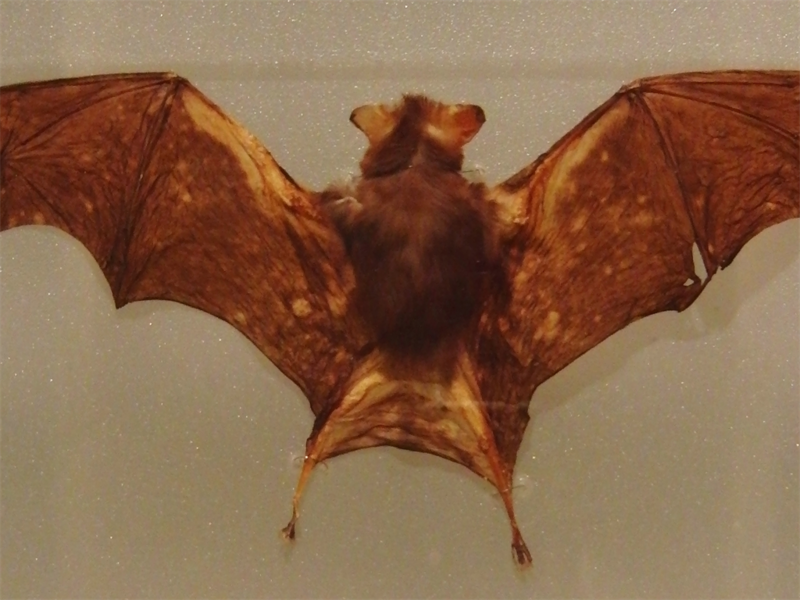 Averaging between 2.8- to 3.3cm with head and body combined, the Kitti's hog-nosed bat, or Craseonycteris thonglongyai, is the world's smallest mammal. Found in Thailand and Burma, the endangered species lives primarily in limestone caves. 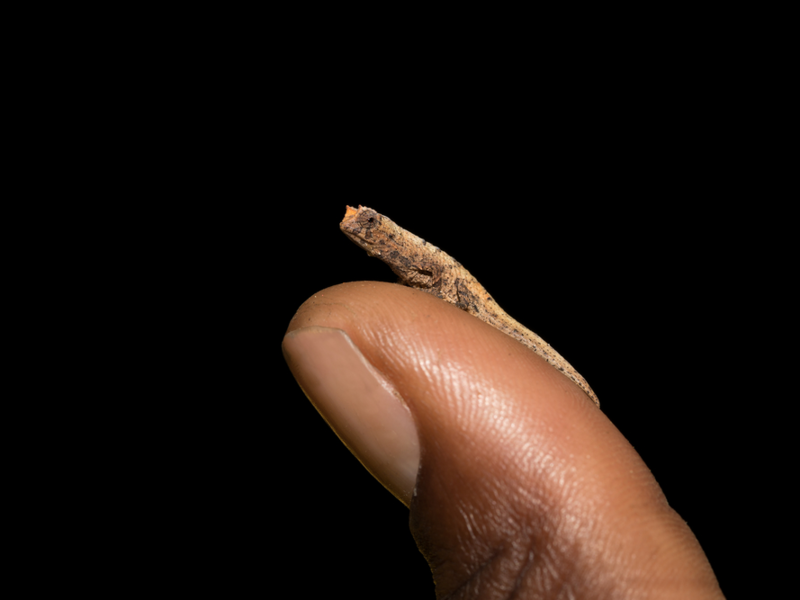 A Brookesia micra grows to be only 2.5cm long. The average adult Brookesia micra chameleon grows to be just over 2.5cm long. 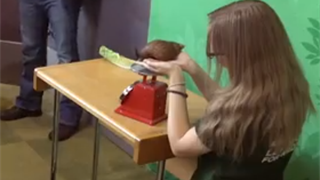 That's small enough to sit on top of a human finger. Researchers discovered the species, which is endemic to Madagascar, in early 2012. The Virgin Island dwarf sphaero can be a mere 1.5cm. The Virgin Islands dwarf sphaero, or Sphaerodactylus ariasae, lives in the Caribbean and tends to be just 1.5 centimeters long. 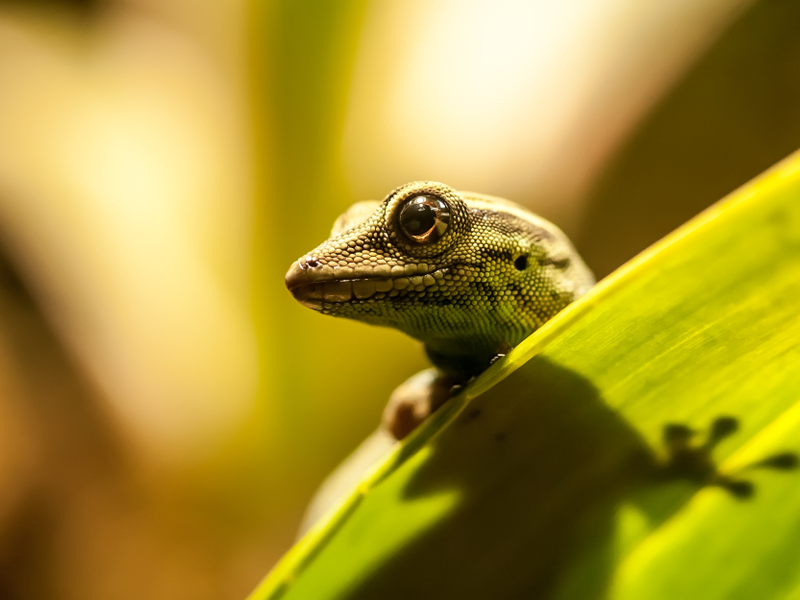 Thought to be the world's smallest reptile, researches believe the species exists only in the Dominican Republic's Jaragua National Park. 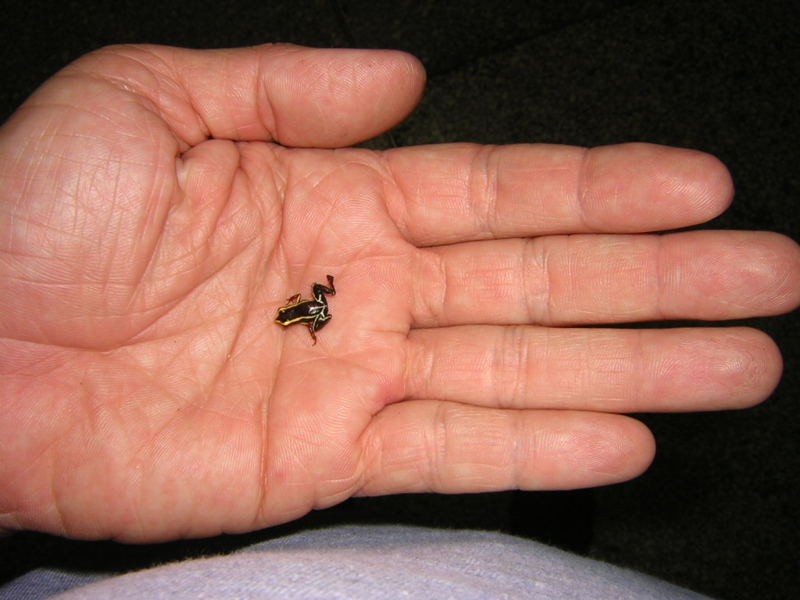 The Monte Iberia eleuth is a tiny frog that grows to be one centimetre.